July 7, 2016 Mike Cline Jr. 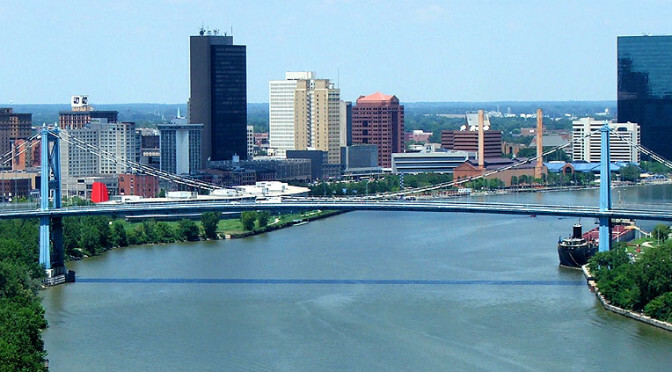 This week we are in the great city of Toledo Ohio which is known for something, we’re just not sure what. This week we once again dip are toes in the murky waters of the Craigslist personal ads where we read the best posts that people put up this week in Toledo.